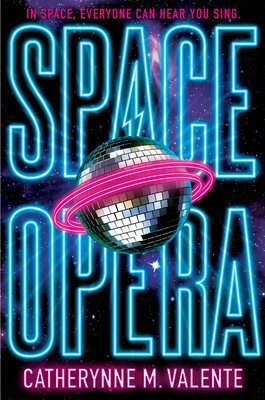 A personal favourite of mine, though possibly a little too off-the-wall for some tastes, is Catherynne M. Valente’s Space Opera. The usual pyrotechnic prose we have come to expect from Valente is augmented by delightful comedy and an all-encompassing queerness. Valente’s time in the UK as a student has helped her to set a book here without any of the embarrassing Theme Park Britain we sometimes see from American authors. Amidst the insanity of Brexit, it seems entirely appropriate that Earth’s admission to the Interstellar Community will depend on our performance in a galaxy-wide version of the Eurovision Song Contest. The Keshet, beings who look like overly excited red pandas, are now officially my favourite alien species. 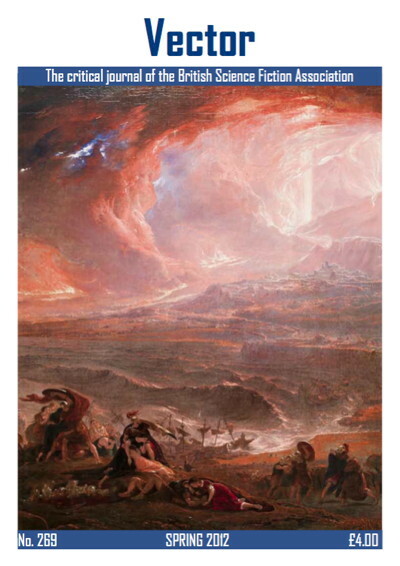 Humour also pervades the Athena Club novels of Theodora Goss. 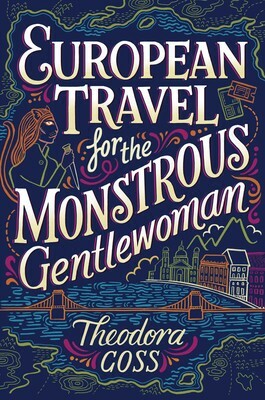 The second book in the series is European Travels for the Monstrous Gentlewoman. It takes our heroines from London to the Austro-Hungarian Empire to rescue a Miss Lucinda Van Helsing from an awful doom. They also discover that foreigners make remarkably good cake. Goss has assembled a fascinating team of characters, from the prim Mary Jekyll to the incorrigible Diana Hyde. I am particularly fond of Catherine Moreau who used to be a puma and who finds humans rather too complicated. Reading the Athena Club mysteries is very like reading Kim Newman’s books; I always come away convinced that I have missed half of the references to other stories that the author has sprinkled liberally throughout the text.